About Us – pocket-bike-racing.com.au. 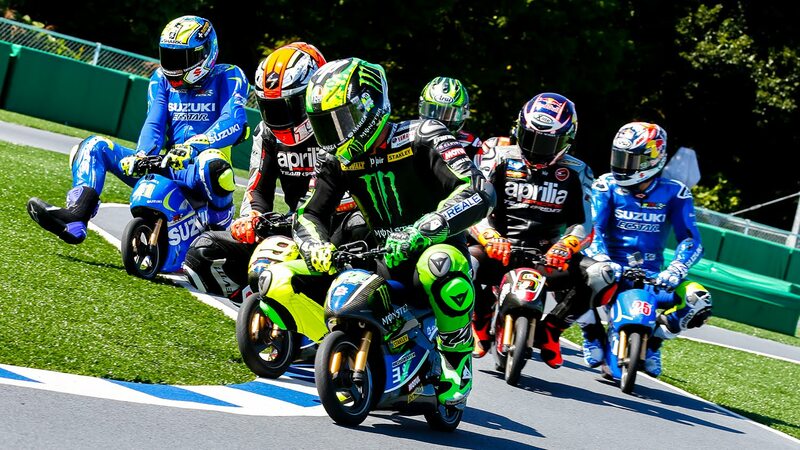 Pocket Bike Racing. Pocket-Bike-Racing.com.au is Australia’s largest and most-popular online pocket bike community the most-committed pocket bike community. Pocket Bike Racing is the best place to get information on the Australian pocket bike scene with general, tech and event information. We cater to all pocket bike enthusiasts from newbies (welcome!) to national champion racers as a fantastic source of information, discussion and opinion.